Autobiographical, three person show Drag Me to Love is out on tour, and heads to Newcastle’s Alphabetti Theatre from Wednesday 29th until Friday 30th November. 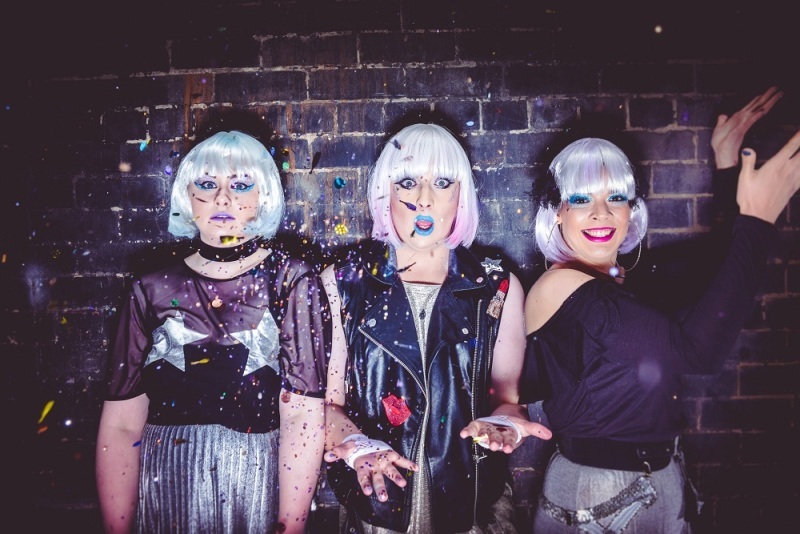 Coming from Bonnie & The Bonnettes, the show combines drag performance, storytelling and marks the birth of a drag queen, all soundtracked by pop anthems and covered in layers of glitter. Stilettos, ripped fishnets, shoulder pads and neon bobs are what this story is hung on, set in Doncaster, it’s the tale of a young drag queen and it’s filled with expression, glamour and power. Friends and foes drive Cameron’s tale forward, as piece by piece, we see the drag world in an open and honest way, and take a look at what identity really is. Drag Me To Love is at Alphabetti Theatre, Newcastle from Wednesday 28th until Friday 30th November.